Their magical on-screen chemistry on the aforementioned song totally made your heart flutter, didn’t it? Such is the story of their off-screen presence as well. Or rather, you can simply say, that there ‘off-screen chemistry’ reflected onto the screens of these humsafars. 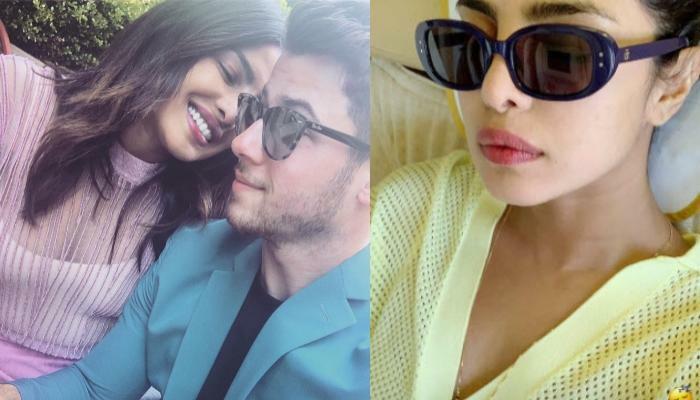 What began as friends, continues to be one of the cutest jodis of the glamour world. 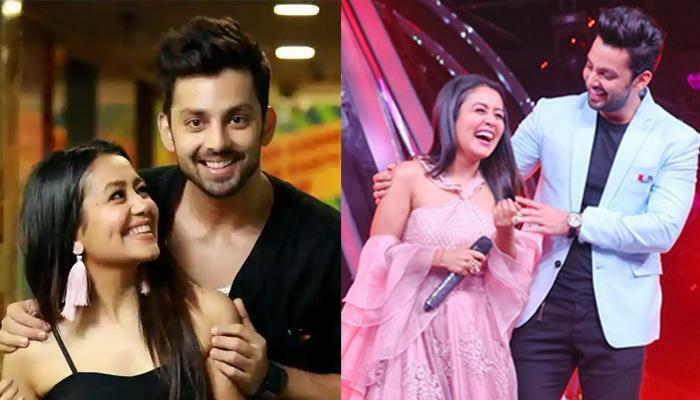 Every picture, every sight of this couple, every cutesy public appearance on shows as guests together prove how beautifully Himansh Kohli and Neha Kakkar complement each other as a couple. When we see the two in one frame, we cannot help but gush and totally say, rab ne bana di jodi! If you too, are an avid Nehansh (this is what their fans lovingly call them), this article will make you drool and go all ‘awww’, everytime you see their pictures or videos! How? Read on the later paragraphs to know more! "Honestly, we just keep on laughing about these reports. I don’t think there’s anything wrong in what they are saying, but it’s not true. Two best friends can totally say they love and adore each other, without any meaning of romance." Kiss Day 2018, began on a great note for Neha and Himansh. Instagram stories were brimming with love 'stories'. Himansh and Neha too, weren't left behind. The aforementioned Instagram story said it all. Did you take a look? 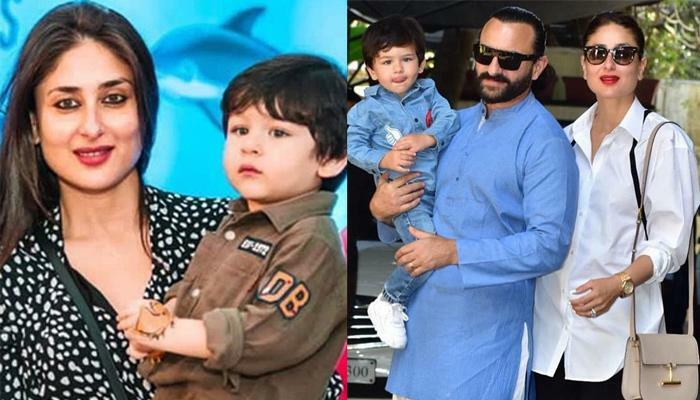 "I had to meet Neha and her brother for some work, and I wanted to discuss some songs for one of my movies. So, it was a work meeting, but after a couple of our photos got out, I got a call from my friends asking me if I had gotten engaged." 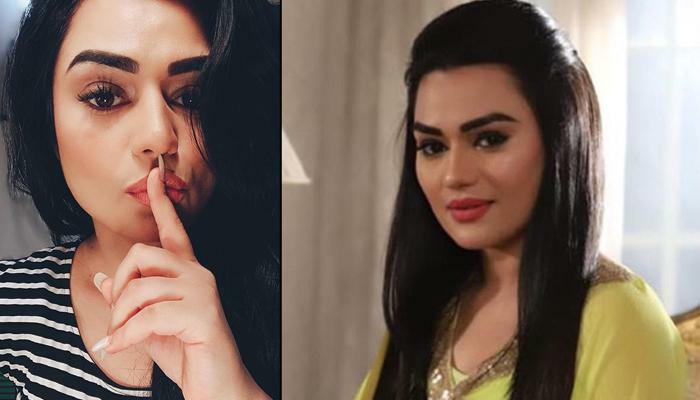 Then came a time when Neha-Himansh fans almost skipped a bit when Neha posted the aforementioned picture on her Instagram handle. All were worried. But soon, Neha removed the post and replaced it with the one posted below, wherein you will also get a couple goal on how to patch-up with your rootha sajna! "Im sorry for Behaving Rude the other day.. But our bond is not that weak that a silly thing will spoil our relationship.. Nehu You’re My Strength, My Angel.. If You only wouldn’t understand me who else will? Anyway.. All i know is that I Love You and Always will! My Bestie." "I don't remember when was the last time I enjoyed this much, like how I did yesterday. 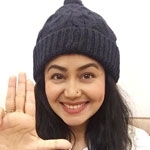 This girl @nehakakkar can seriously get anybody in the whole damn world go crazy." "Tu Ladki Beautiful Kar Gayi Chull #HappyBirthdayBestie Love You @nehakakkar #NehaKakkar #TheCutest." 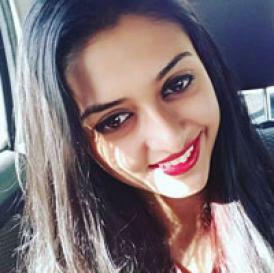 "Mujhe Neha Kakkar hi pasand hain." This was followed by a romantic dance by the duo and a peck on the cheek of Neha. Well guys, any further clarity needed? "Kuch feelings ko bataane ki zarurat nahi padti, woh bas aankhon mein dikh jaati hai.. What I said is nothing compared to what I feel! Thank you #IndianIdol for a chance to tell this to the world!! @nehakakkar." "But people thought that we have married each other on Mahashivratri. My father also called and he was like, ‘Beta why have you married without informing us. We wouldn’t have said no’. That felt a bit bad, that they believed something that was not true." "We might have been affected had we been dating. Since he is single, and so am I, we have got nothing to worry about." "Rumours around our bond are true. We became great friends right after Yaariyan. And now, we have become ‘Humsafars’ since we travel together for work." Isn’t that an amazing journey? And you know what? There’s a thing about some relationships. No matter how much one tries to hide, the love that they people have for each other becomes so evident, that one cannot help but acknowledge the fact that this is how a relationship is meant to be and who can give us better couple PDA goals than the cute-dimpled star Neha Kakkar and Himansh Kohli themselves? Neha and Himansh, we are leaving a gap after the ‘And finally!’ section, wherein we will add in all your wedding pictures! How did you like Neha and Himansh’s PDA story? Drop us a message in the comments section below.